ORGANIZING NOTECARDS: Help students organize their notecards using a file folder and envelopes. Taping several envelopes to the inside of a file folder creates "pockets" for students to sort and store details in their growing notebooks. Then, when it's time to begin writing, students already have their details chunked into paragraphs. 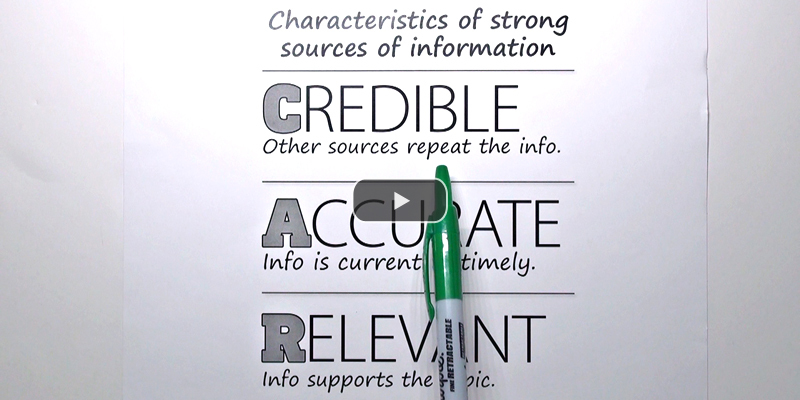 PARAPHRASING: With research often comes an increase in plagiarism, where students copy information word-for-word. 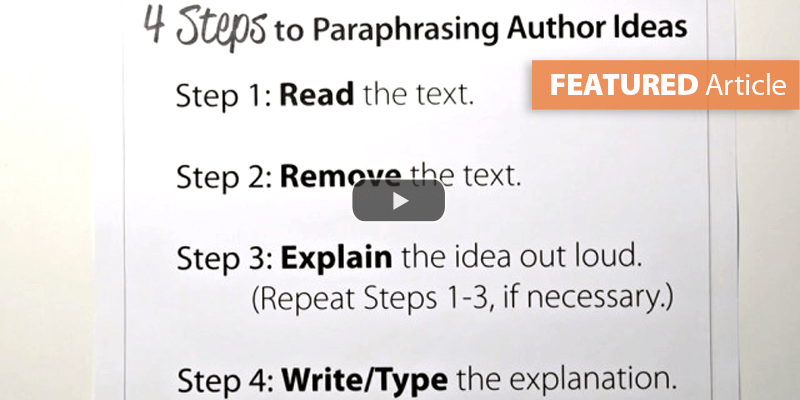 The secret to helping students paraphrase is to ensure that they can summarize a passage without looking at it. 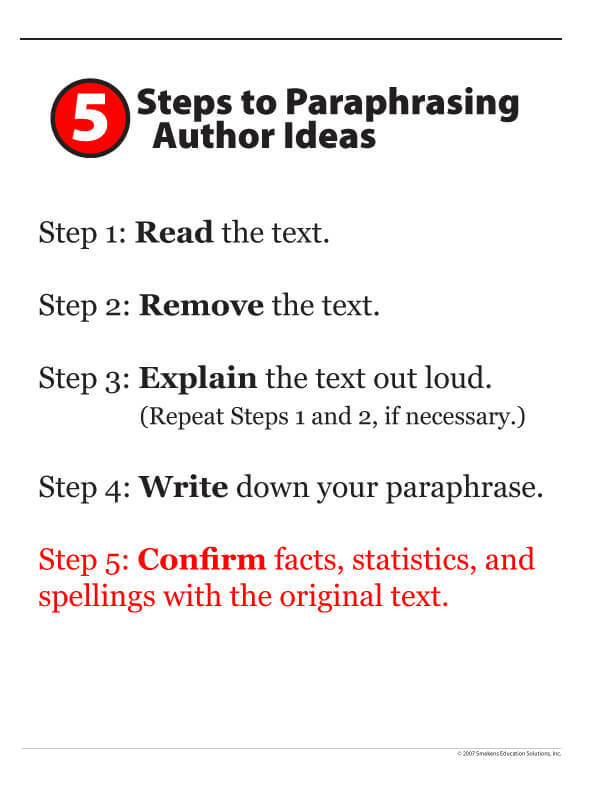 Initially, teach students 4 explicit steps to paraphrasing an author's idea. (Add the fifth step later.) They need to read it, remove it, say it, and then write it. If they cannot orally summarize what the passage said without looking at it a second time, then they didn't understand it. Paraphrasing requires comprehension. Without it, students end up looking back at the original passage repeatedly, eventually copying it word-for-word and plagiarizing. 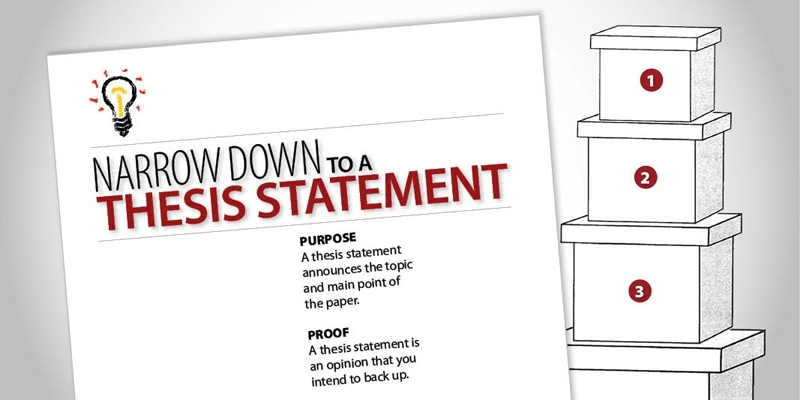 WRITING A THESIS STATEMENT: A well-written thesis statement centers around a narrow and manageable topic--not a broad subject. Visually depict this notion with nesting boxes. Students can observe a broad subject (in the largest box) become smaller and more focused as it is narrowed to a manageable topic. 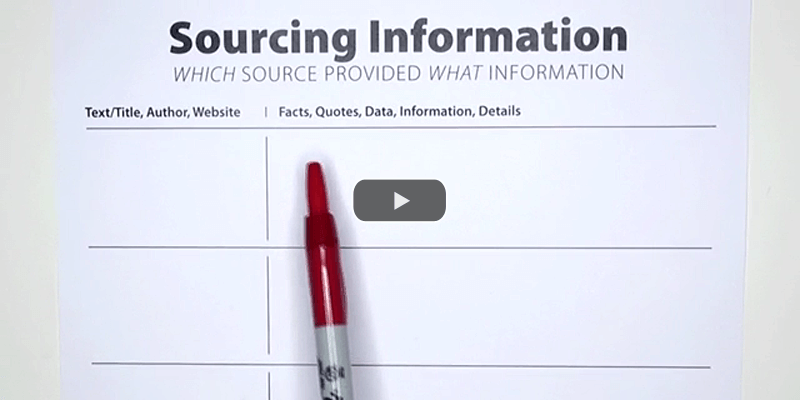 For more lesson resources, here are some websites that may prove to be helpful. 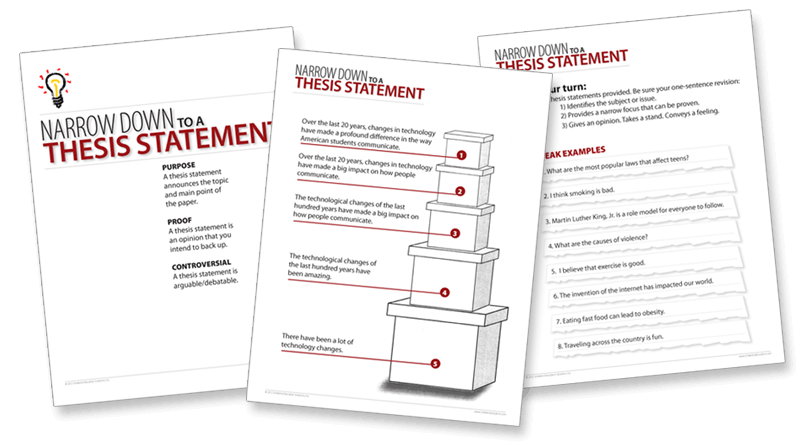 They not only include clear explanation of what a thesis is but also strategies for teaching its components and numerous examples of good (and bad) ones to show students. Click on one of the links below to visit sites.